Small yet beautiful, traditional yet modern and far yet well-connected, Sri Lanka is everything you might expect from a holiday destination. 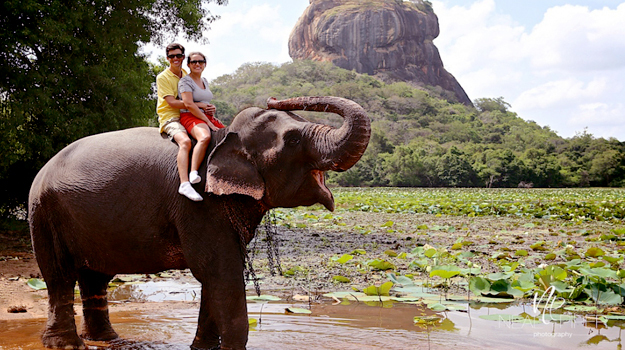 People from India and abroad search for Sri Lanka Tour Package to explore this enchanting country which is hugged from all sides by the Indian Ocean. Not so crowded cities, national parks, beautiful museums and historical sites Sri Lanka have everything to engage you for few days.